I have really enjoyed using some older pictures lately and trying to think about the challenges from different angles to tell a story that is important to me. 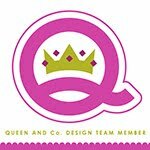 Go on over to ScrapTiffany and check out all the incredible LO's and if you take the challenge, be sure to email it to Tiffany for a chance to be the Guest Designer in October! 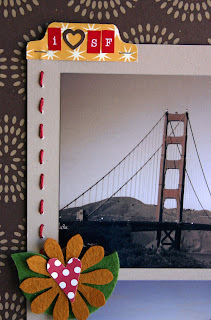 And, my first layout on the Posh Designs Scrapbook Store Blog was posted yesterday. Check it out HERE. Hope everyone is enjoying the remainder of a safe and happy holiday weekend. Your kids are so so cute, rebecca, and I adore that LO! I love the I heart SF on the tab... wonderful touch! SF is a great city, I can see why you love it so much! Great layouts. The colors a great!!! Glad you had a great long weekend with the family. Oh, I love this layout, Rebecca! Your design is great and your journaling is fabulous! I love the mixed metaphor angle! THe photos of your kids are adorable! And I love your layout and journaling. Hello!!! Your blog is fab :) Great posts done and of course all your LOs just rock! I will certainly be dropping by more often. Keep up the great work! Hehehe....your kids are adorable and that layout is fabulous!!! Your little girl's eyes are so blue! 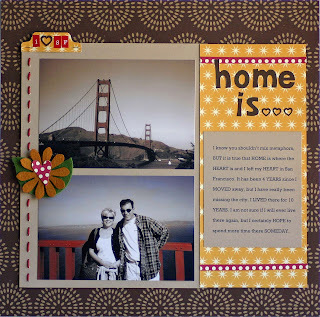 Love your home layout! Great page! I love the tab with the "I *heart SF" so sweet. 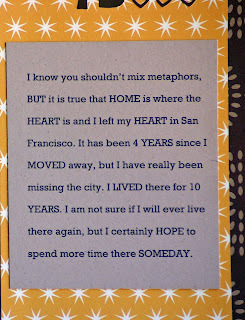 I love that place, too!